Size is relative and because of this, what may appear as a large home to one person may seem small to another. 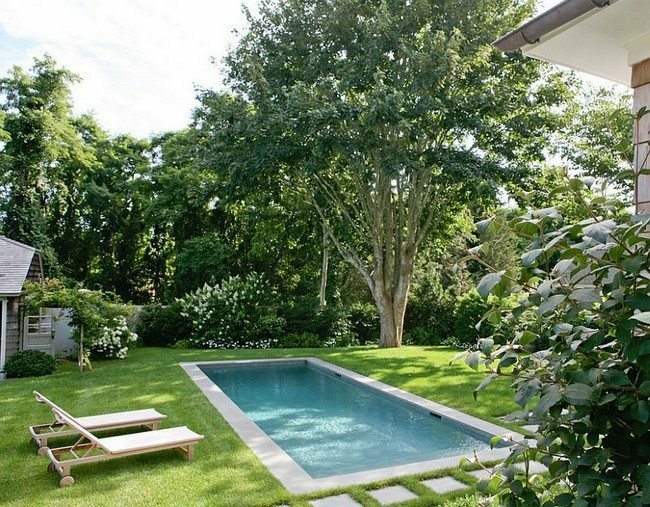 The same goes for backyard swimming pools; while some people prefer large pools, others are drawn to small swimming pools. 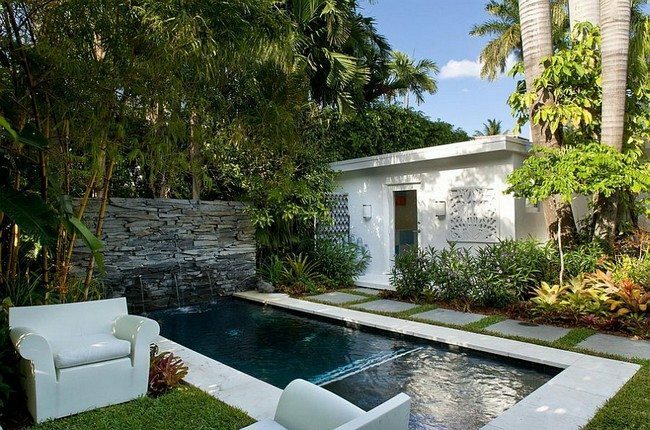 If you have a small backyard, you should find it easy to add a petite pool. Needless to say, you will be pretty amazed by the results too. 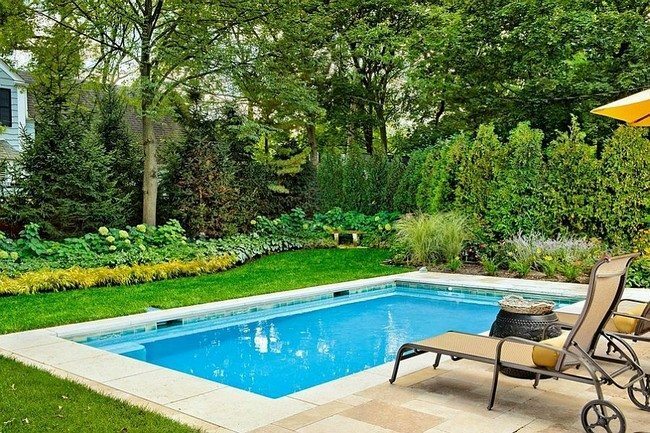 More urban home homeowners are now incorporating small pools into their backyards. 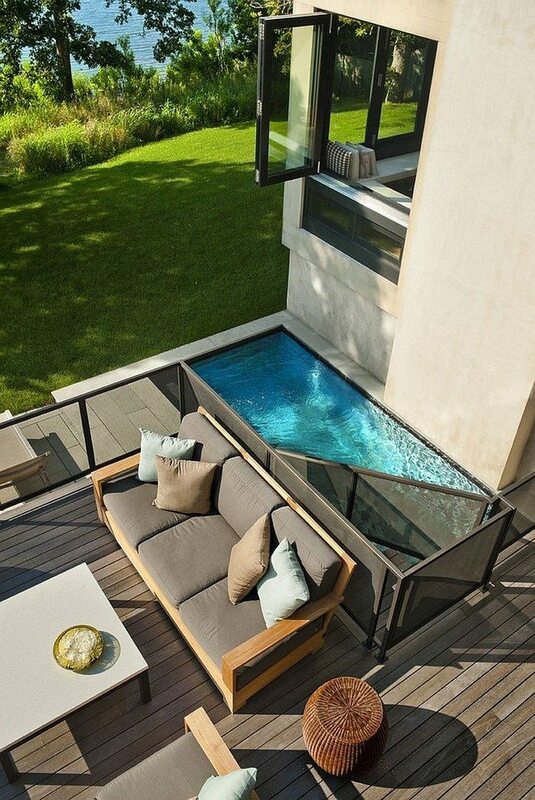 As long as you have just enough space in your backyard to fit a small pool, then you should definitely go for it! 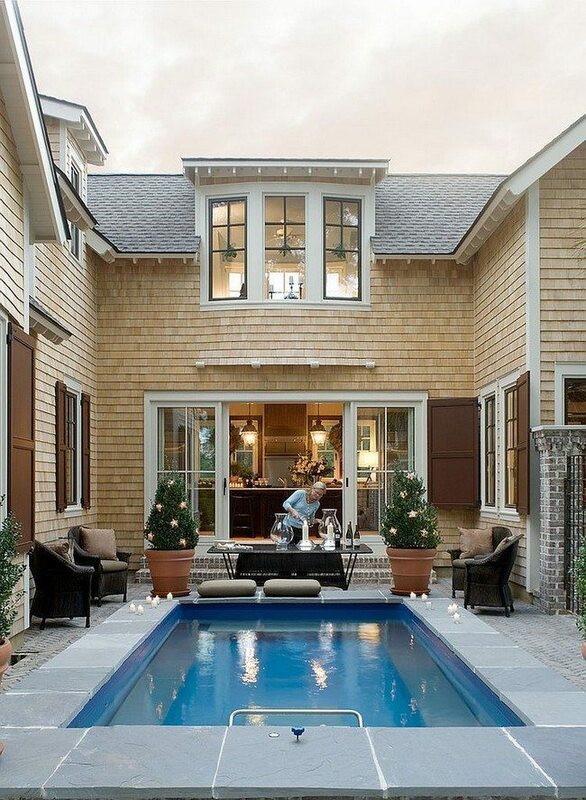 However, because of the space constraints, you need smart planning to fit in the pool perfectly. As you will soon realize, there are multiple benefits that can be reaped from these small pools, ranging from health benefits to recreational benefits. 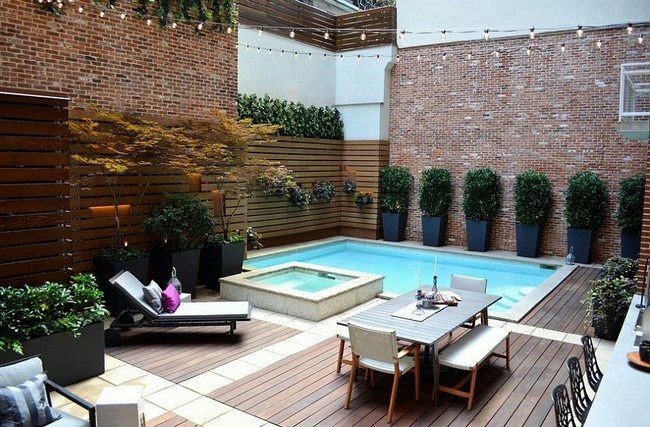 Your small backyard pool should seem like an extension of your home. 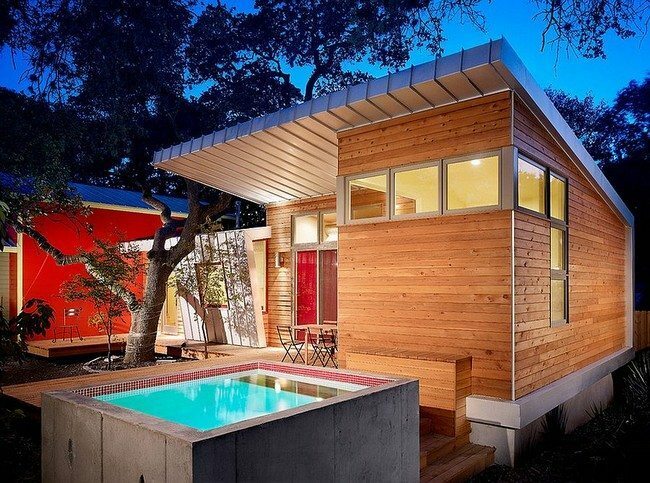 Most urban and modern homes use simple and clean designs in the design of the interior space. 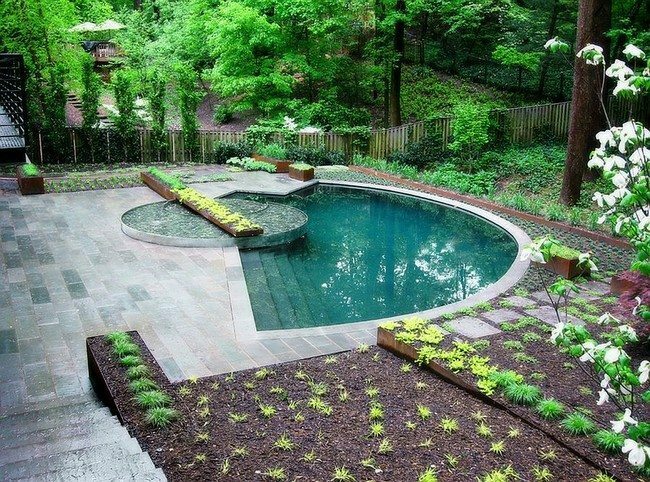 Similarly, your small backyard pool should have a simple design. 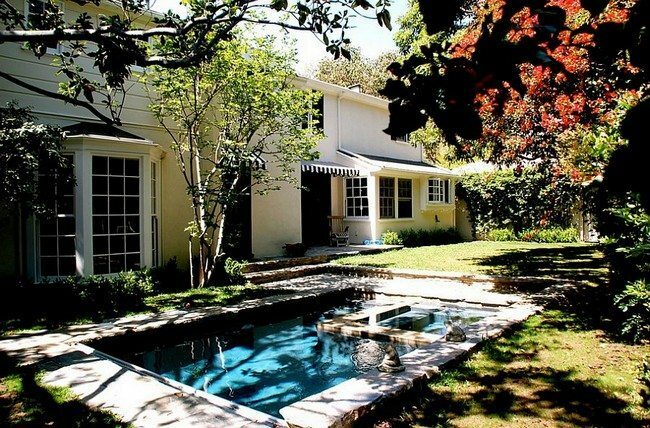 One classic idea that never goes out of date is the rectangular in-ground pool. 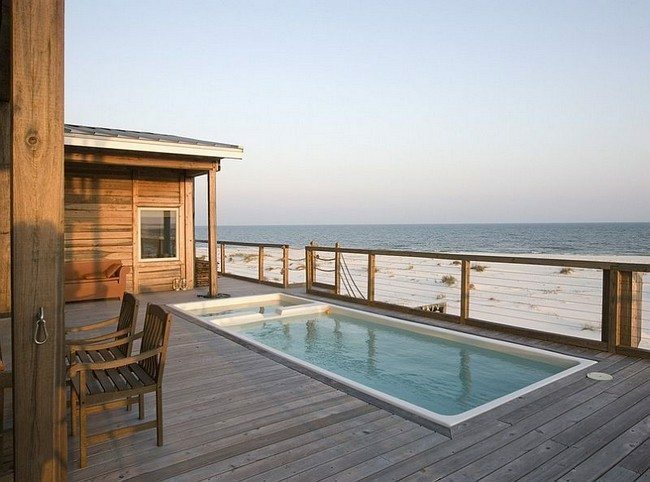 There are no limits to the size of the pool and you can go with whatever size fits in your backyard. 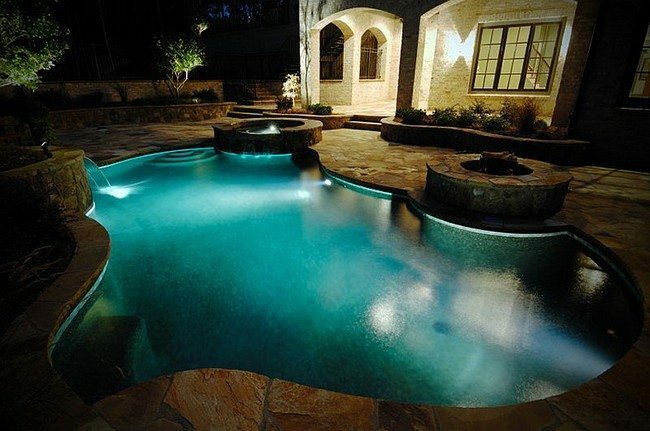 Circular pools, semi-circular pools and irregularly shaped pools with curves are also becoming popular. 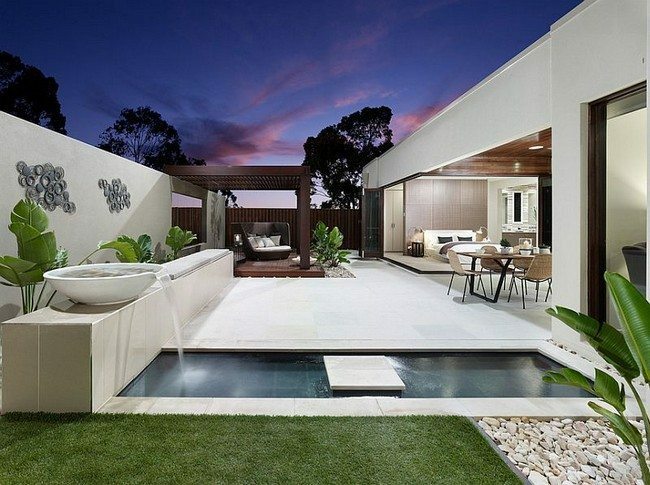 These types of pools have the ability to create a relaxing environment and mood associated with tropical regions, when paired with canopies, lighting and natural stone. 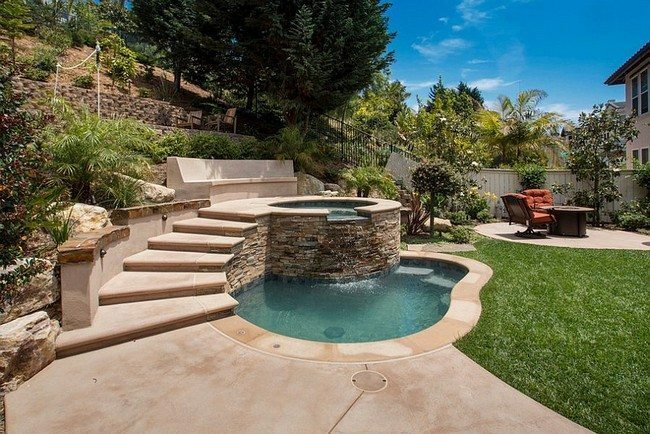 For homeowners with extremely small backyards, plunge pools are the perfect idea. 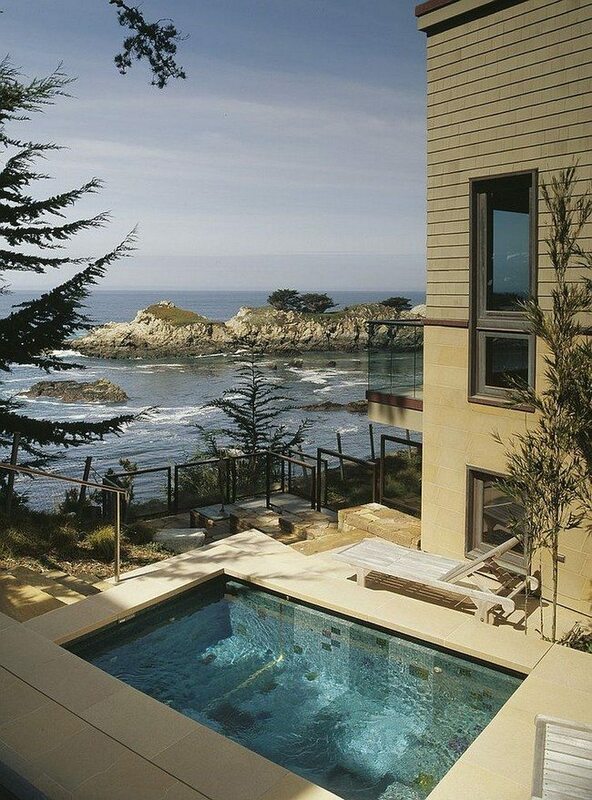 Plunge pools rely more on depth and require little square footage. Dipping pools are easy to maintain and let you relax in style too, not to mention the health and therapeutic benefits they offer users. 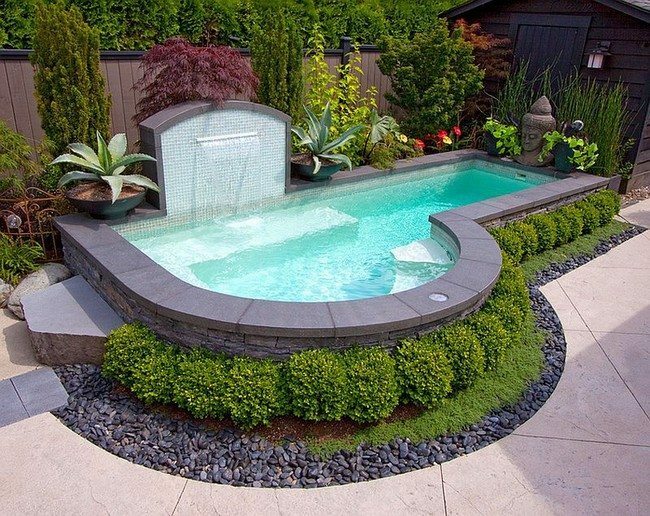 When designing your small pool, there are many different dimensions to think about. 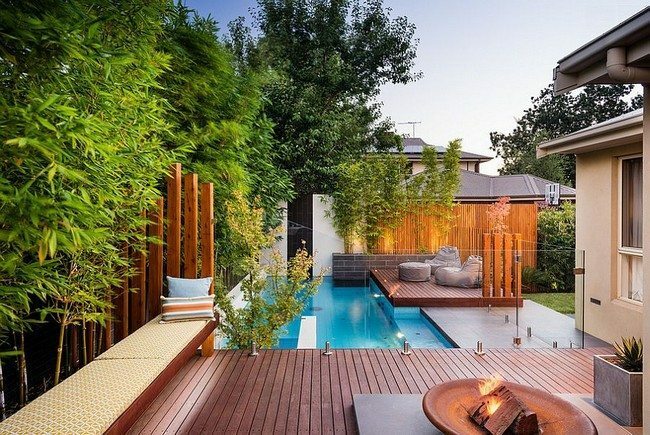 You need to think about how the pool suits your lifestyle, the space you will be left with and how the pool fits in the overall design of your home. 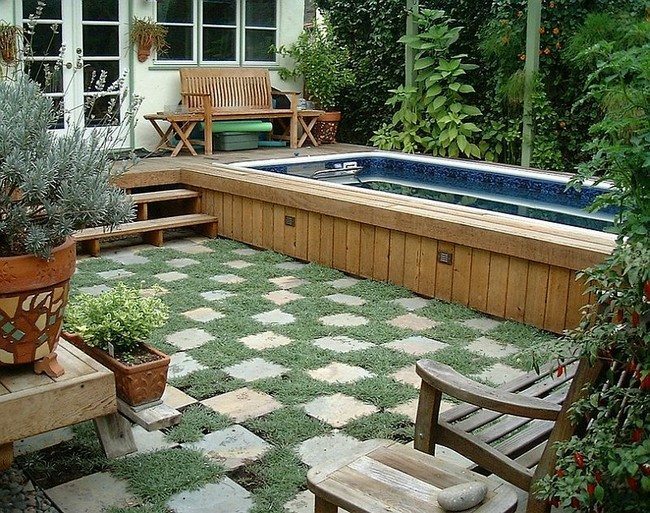 Also design a patio and deck area to match your small pool.